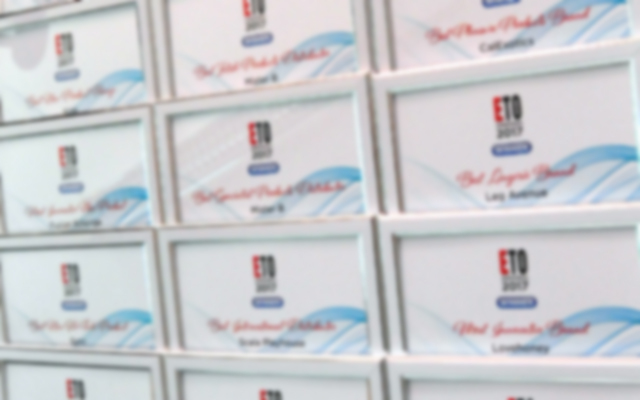 Nominations for the 2012 ETO Adult Industry Awards are now open. 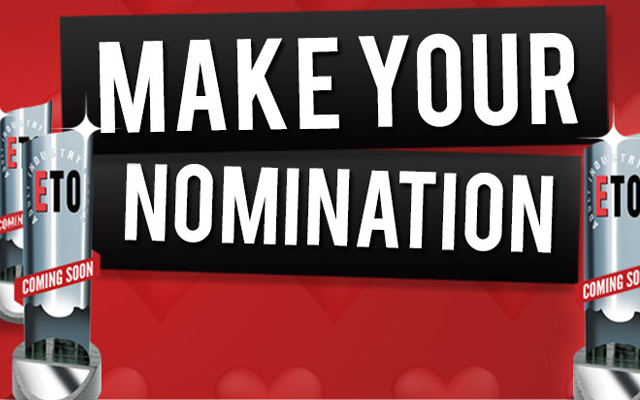 Yes, it’s that time of year when we ask you to tell us who has topped your ‘excellence’ charts over the last 12 months. 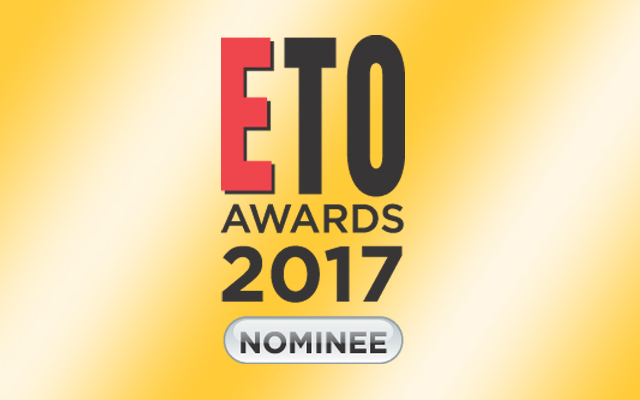 Please visit www.erotictradeonly.com to nominate your favourite products, brands, distributors and retailers (registered users only).